When you invest in education you are buying Opportunity. You cannot put your hand into a pot of glue without some of it sticking and likewise you cannot put your mind into great works without it impacting your life. The Mind - Body Connection - A powerful and comprehensive philosophy on healing revealed. 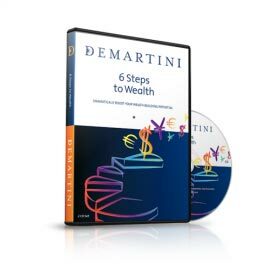 Discover practical steps to build wealth from insights from the book of wealth to the 6 most powerful steps to empower and inspire your life. 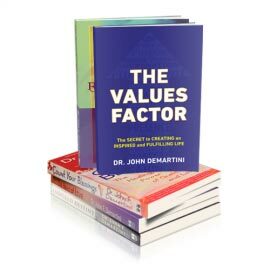 Dr Demartini shares insights from The Book of Wealth written in 1896 by Hubert Howe Bancroft. 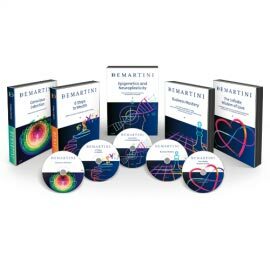 This is a Streaming DVD (Not an Online Course). This is a must if you want to transform your wealth potential into actual wealth! This is a Streaming DVD (Not an Online Course). Discover how to balance your life so you do what you love and love what you do! 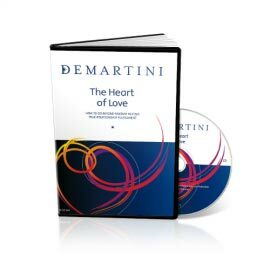 This is a Streaming DVD (Not an Online Course). An opportunity to take your life to a whole new level of empowerment in all 7 areas of life! 7 Day Seminar, An online treasure! Your empowerment experience sharing profound wisdom and knowledge across all 7 areas of life.